Planning a wedding can be a stressful experience, but it doesn’t mean finding the perfect wedding photographers in Stirling has to be. 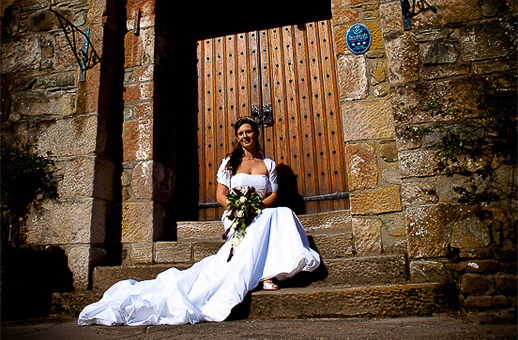 At Gary Davidson Photography, we have years of experience in wedding photography and offer a wide range of packages to suit your needs. We can also offer bespoke packages tailored to your exact needs and any specific requirements you may have for your big day. No matter what time of year you have your wedding planned, we offer expert photography services that are second to none. We have invested in the best photography equipment and post-production software to ensure everything is just perfect. After all, your wedding photos are going to be one of your most treasured possessions. 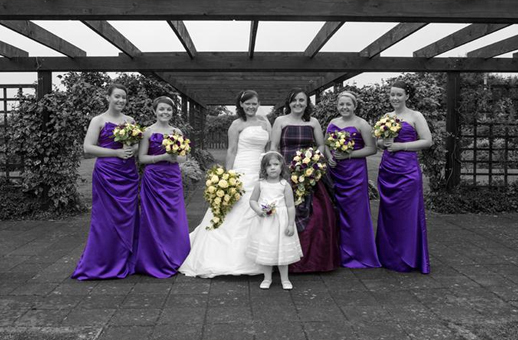 Over the years we have assisted countless customers with their wedding photography. From reportage photography that captures you and your family getting ready for the big day, to all-day photography services that continue from morning to the time your last guest leaves, we offer outstanding service every step of the way. We offer advice on how to get the best from your wedding photos and many services including online galleries and storybook albums that show your wedding day as the perfect fairytale. When it comes to choose wedding photographers in Stirling that you can trust, we offer years of experience and photography services you can trust. We allow you to relax on your big day and will ensure we get all the photos you need to ensure you have an album to be proud of long after your special day is over. 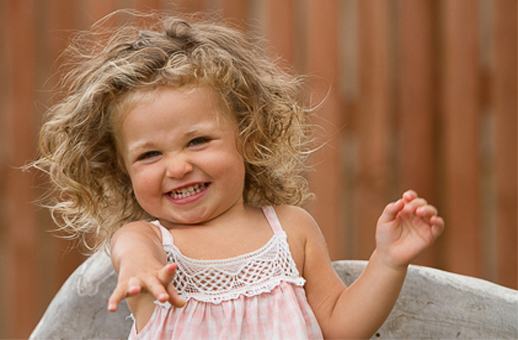 Speak to us today to find out more about our photography services and to arrange a free consultation. We would be delighted to assist.